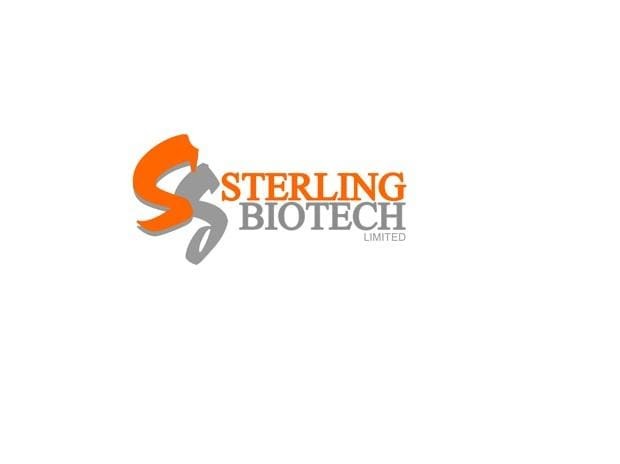 Attempt to withdraw the insolvency proceedings against Sterling Biotech by committee of creditors did not materialize and the National Company Law Tribunal reserved its order in the matter and listed the matter for hearing on April 26. The bench presided over by V.P.Singh and Ravikumar Duraisamy questioned the motive of the bankers who have accepted the one time settlement offer by the committee of creditors because granting the plea that the bankers have made would mean the absconding promoter of the company would get back the company with a clean balance sheet. But, Section 29 A of Insolvency and Bankruptcy code says that the promoters of the debt ridden company which is facing insolvency proceeding cannot bid for the company. But if the withdrawal application is accepted by the tribunal under section 12 A, which states that a withdrawal application may be approved by the NCLT after 90 per cent of the CoC by vote share approves of it, then it will essentially mean that the promoters will shrug off their liabilities,get their company back and pay a fraction of the amount they owe to the banks and the banks will have to take a large haircut on their exposure. In the last hearing of the matter, the tribunal had sought the views of Ministry of Corporate Affairs(MCA), Income Tax department, Enforcement Directorate, Securities and Exchange Board of India (Sebi), Reserve Bank of India (RBI) and CBI on the matter. Out of all the concerned authorities who were asked to give their views, ED and Sebi replied. ED said, it is in the process of declaring the promoter of the debt ridden company – Nitin Sandesara – as a fugitive economic offender and they have already attached Rs 4700 crore worth of properties of the promoters. Moreover, ED reply stated that they can also attach the entire one time settlement money the bankers are expecting to get out of the settlement deal as the Fugitive Economic Offenders Act supersedes all other acts. The counsel representing the committee of creditors said the promoters have revised the OTS offer and instead of paying the entire OTS amount by March 31,2019, they will pay it by June 2019. However, they will pay Rs 179 crore out of the OTS amount as token by March 31,2019. The pharmaceutical company owes Rs 8100 crore to the banks and the one time settlement offer that the promoters have made is of Rs 3110 crore. The tribunal has again asked the MCA to give their views on the matter as most of the banks involved in the case are state owned banks in which government has the majority shareholding. The tribunal questioned the source of funds for the one time settlement offer and asked the Resolution Professional if he has verified the source as it was his duty to verify if claim made by the promoters is genuine or not.